Longmen Caves outside the later capital city of Luoyang, in which more than 30,000 Buddhist images from the time of this dynasty have been found. Tuoba traditional custom, but believed it to be a tradition instituted by the founding emperor Emperor Daowu based on Emperor Wu of Han's execution of his favorite concubine Consort Zhao, the mother of his youngest son Liu Fuling (the eventual Emperor Zhao), before naming Prince Fuling crown prince.) As a result, because emperors would not have mothers, they often honored their wet nurses with the honorific title, "Nurse Empress Dowager" (保太后, bǎo tài hòu). 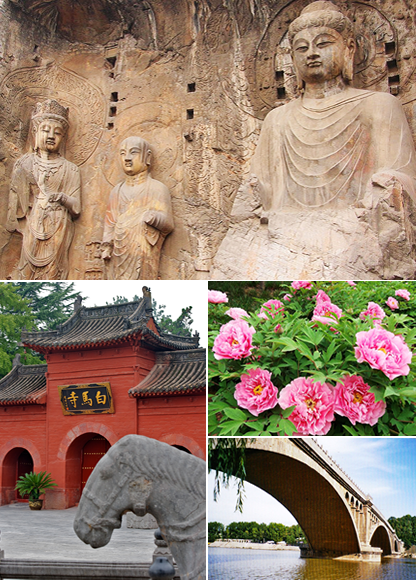 Datong was estimated to be around 460,000. Deportations typically took place once a new piece of territory had been conquered. Tuoba family changed their family name to 元 (yuán) during the reign of Emperor Xiaowen in 496 so their names in this table will also thus be "Yuan" subsequently. 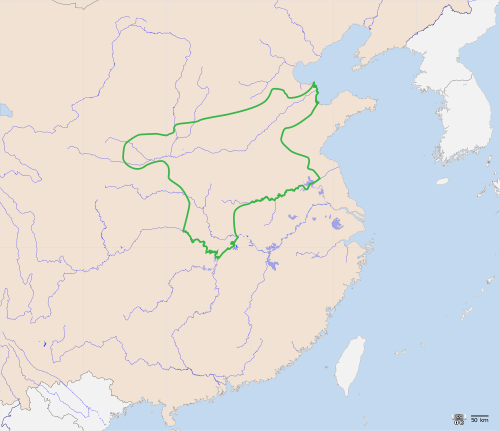 Northern Wei period, build in the early 6th century. Northern Wei Dynasty from the collections of the Musée Cernuschi. Northern Wei wall murals and painted figurines, Yungang Grottoes, 5th to 6th centuries. Book of Wei. Jenner, W. J. F. Memories of Loyang: Yang Hsuan-chih and the lost capital (493-534). Oxford: Clarendon Press, 1981. 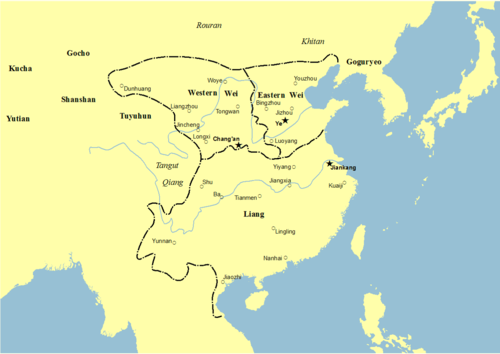 History of Northern Dynasties. Lee Jen-der (2014), "Crime and Punishment: The Case of Liu Hui in the Wei Shu", Early Medieval China: A Sourcebook, New York: Columbia University Press, pp. 156–165, ISBN 978-0-231-15987-6 . Tsiang, Katherine R. "Changing Patterns of Divinity and Reform in the Late Northern Wei" in The Art Bulletin, Vol. 84 No. 2 (June 2002), pp. 222–245. Zizhi Tongjian.